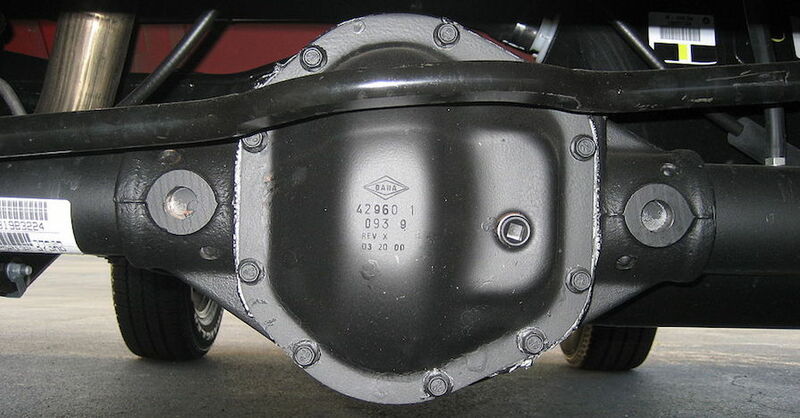 Buying a new trailer may not seem complicated, but one question that often comes up when you get to the dealer is which style of axle you’re looking for. The torsion vs. spring debate is most likely not something you considered up until now. What are the differences? Here’s a look at the pros and cons of each type. Odds are, if you’re buying a trailer, it will come with a leaf spring, as this is the most common style of suspension for trailers. Leaf springs are made up of a series of stacked, curved metal bands that are held together on the end to form a spring. The axle is mounted in either an overslung configuration, where the spring is located above the axle, or underslung style, where the spring is below the axle. This system is more common due to its lower cost and ease of repair. However, leaf spring setups tend to be more bouncy on uneven roads, and they also wear out faster and will need to be repaired more often. 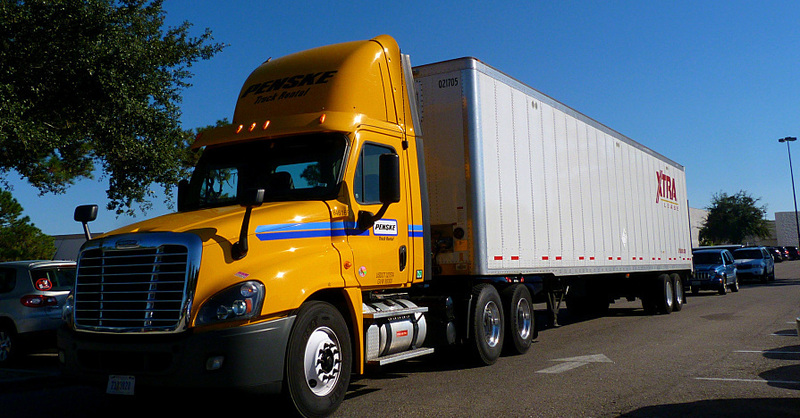 Torsion axle systems are usually considered an upgrade option when you’re purchasing a trailer, but some higher-end trailers come standard with them. In this system, the axle is mounted to the trailer’s frame via a set of rubber cords inside the main axle. On the ends, a swing arm attaches to the wheel to allow it to rotate as the suspension moves. This design is more reliable and offers a smoother ride. Because the axle is mounted directly to the frame, it’s more stable in windy conditions and on bumpy roads and will last longer due to its design. However, because the damping is done inside the axle itself, this style system is not repairable when it does wear out. Selecting the axle style that’s best for you will depend on what you’re towing, how many axles the trailer has and where you’ll be using it. If your trailer will primarily be used on main roads and highways, where the pavement is smooth, or if you’re not towing a lot of weight inside it, consider a leaf spring setup. 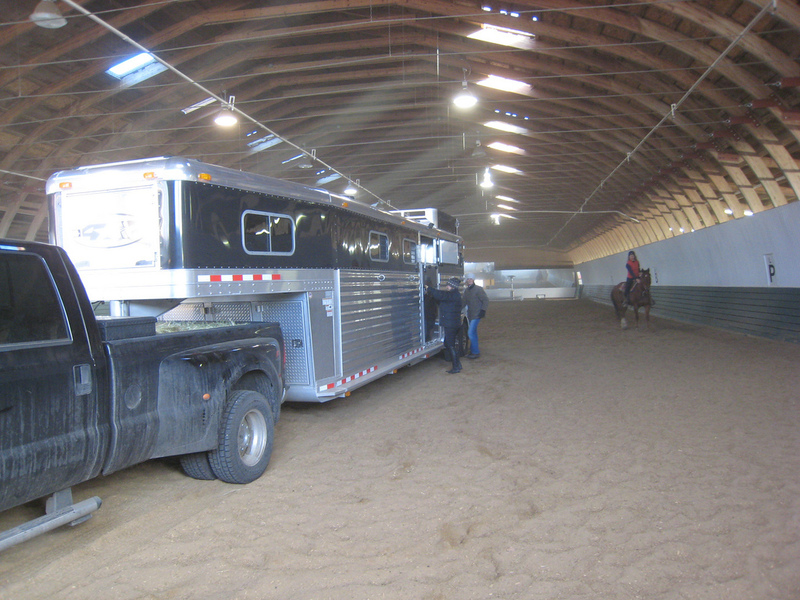 These systems are less expensive and easy to repair, making them a favorable option — as long as you don’t have to sacrifice ride quality. 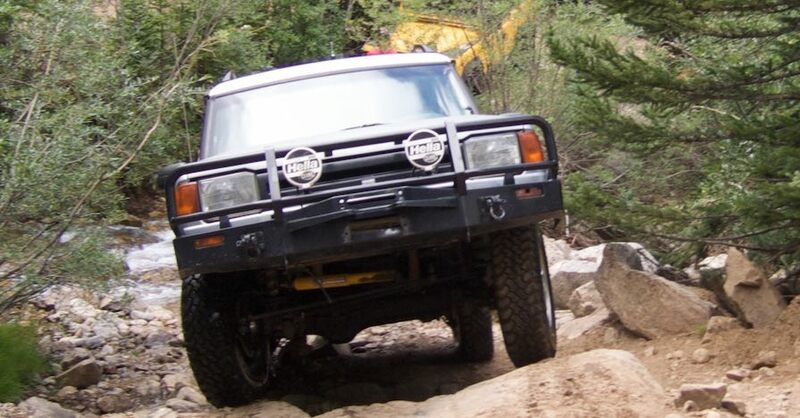 If your trailer needs involve towing a lot of weight or driving on dirt roads or in areas that are not smooth, you may want to consider the torsion axle design for its smoother, more supported ride characteristics. When faced with the decision between styles of suspension, torsion vs. spring setups can seem a little confusing. The fundamental differences in how they work facilitate either more simple use and the ability to repair the system or smoother rides and better stability. Check out all the towing products available on NAPA Online or trust one of our 17,000 NAPA AutoCare locations for routine maintenance and repairs. For more information on trailer suspension options, chat with a knowledgeable expert at your local NAPA AUTO PARTS store.